Altima Physio for your own supervised weight loss and exercise programs?! In addition to weight loss exercise programs, the professionals at Altima Physio will educate you about the importance of hydration and nutrition, and their involvement in losing weight. 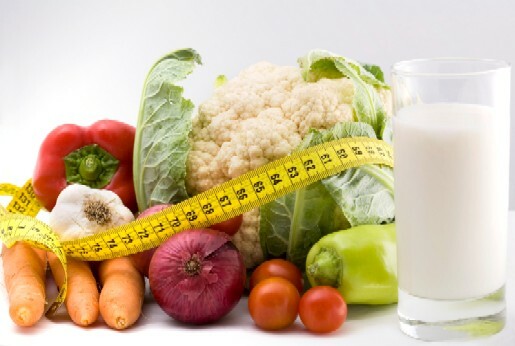 · By cutting out 500-1000kcal per day, you can safely and effectively lose 1-2lbs every week. Physiotherapists are healthcare professionals who help people of all ages and lifestyles gain and maintain their desired level of active living and physical mobility. At Parkway Physiotherapy in Hamilton / Stoney Creek and Altima Physiotherapy in Milton Physiotherapists, Athletic Therapists and Massage Therapists not only treat injuries, they also teach you how to prevent the onset of pain or injury that can limit your activity.